Recreating the Vegas experience, Drai’s Beach Club Nightclub is built upon the fundamental principles of sophistication, innovation, and pure authenticity. Crowning the Cromwell Hotel & Casino, Drai’s will be located on the famous corner of Las Vegas Blvd. and Flamingo, soon to be the cradle of Vegas nightlife resurgence. With a 360 degree rooftop atmosphere, the club and it’s 4,500 guests will take center stage awed by the design, the technology, the music, and service. 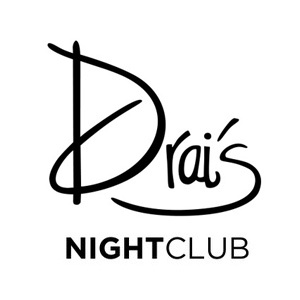 Drai’s Beach Club Nightclub will truly be a unique escape from any ordinary nightlife experience.